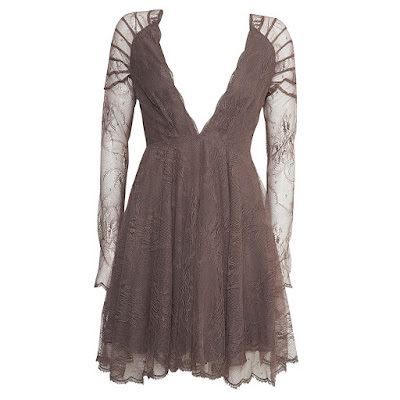 I want this dress so much. I know it would suit me, and I know it would last me years and I could wear a polo neck under it in the winter and a vest under it in summer. But I also know that it is £150 which is TOO MUCH!! £150 for a dress from Topshop?! Only when I'm rich. p.s. it's lace. Which is trendy at the moment, meaning I'll be bored of it within 6 months. Definitely not worth £150. Boohoo.com here I come!